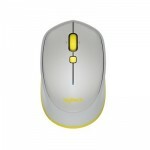 The Bluetooth mouse that gives you the freedom to create anytime and anywhere, on the computer you choose, in all comfort. Whether youâ€™re a MacÂ® computer addict, use solely WindowsÂ® or Chrome OSâ„¢, favor a Windows or Androidâ„¢ tablet or switch between them, the M535 simply works. 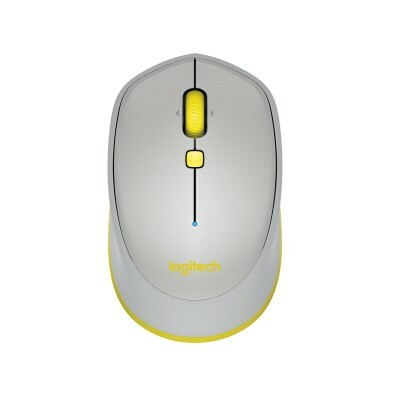 Download Logitech Optionsâ„¢ software to enable gesture support on Windows and Mac OS. The M535 works on various surfaces, from metal cafeÌ tables to tile countertops to your favorite wood desk, thanks to its laser-grade optical sensor.